Happy Canada Day or should I say Happy New Year?! 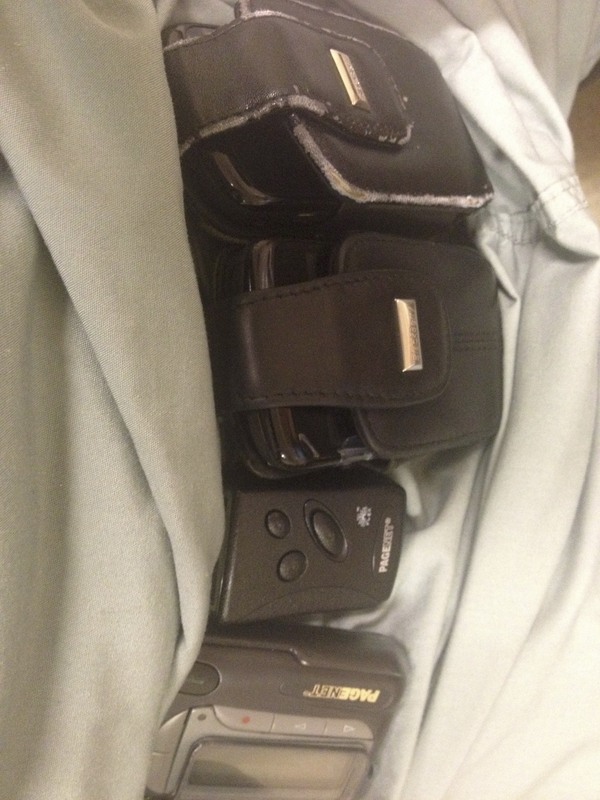 On July 1st, pagers will also be a burden to your scrub pants but it will become more manageable and better with time. As Canada celebrates its 148th birthday, approximately 3200 new residents across the country will be embarking on a new journey. Today is also the start of a new academic year across several teaching hospitals from coast to coast. It is a day that evokes the best of our primitive and refined emotions. I can recall the irony of my own heart pounding as I went to assess my very first patient with rapid atrial fibrillation on the ward. Looking back over these last three years I am able to retrospectively provide some tips, not as an expert but as a peer that I found useful in not only surviving the first day but the first year. You may have been the most stellar medical student but this is a different “ball game”. You are in a program to be trained as a skilled physician and in the process may make mistakes. You are being supervised closely and these mistakes will happen in a controlled environment; learn from them and you will be a better physician! I cannot emphasize this enough! Nurses can help in your transitioning process, especially in a new environment. If you are not sure about something on the ward, ask a nurse! Also if the nurses are concerned about a patient you should carry out an assessment promptly, they have been around longer than you and know when someone is sick. Be nice, ask for help politely if needed and leave egos at the door. You do not want to be labeled negatively. If you are in over your head with a problem ask for help! Do not try to be a superstar or pretend to know or do something that you are not sure about! Just be honest and do not lie. That is ill-advised and not safe! These emotions are reminders of the important task and responsibility bestowed on us to take care of sick people. As I mentioned earlier with my first rapid a.fib patient it brought out the best “Type A” in me and ensured that I was prompt and thorough. It will also lower your threshold to ask for help which is not a bad thing! Being a physician is an honour and privilege to the few of us granted the opportunity to care for people with a myriad of illnesses. When things get tough and they will, recall the reasons why you got into medicine and your duty in caring for people at the most vulnerable times in their lives. I was able to get through my first day and first year, many others before and after me have done so and so will you!